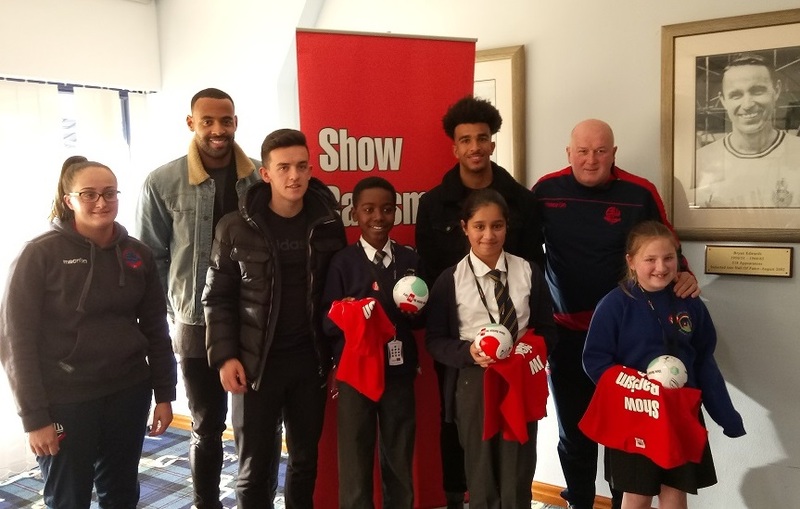 Show Racism the Red Card returned to the Macron Stadium to work with Bolton Wanderers FC and BWFC Community Trust and host an educational event for young people from local schools. Year 5&6 pupils from St Peter & St Paul’s, The Oaks and Chorley New Road Primary Schools were able to come to the stadium for a full day of activities. SRtRC ran two workshops for each group focused on racism, stereotypes and where they come from, which included some group work activities and encouraged young people to talk to each other and listen to the opinions of others. The third workshop in the carousel was a tour of the stadium and participants were excited to see behind the scenes. In the afternoon all groups came back together in the club’s Hall of Fame suite to see a screening of the SRtRC educational film. This was followed by a Question and Answer session about racism with a panel of very special guests. Joining us on the day were former BWFC player and Community Trust Ambassador, Tony Kelly, BWFC Ladies player Poppy Haslam, and three members of the BWFC first team, Zac Clough, Derik Osede and Liam Trotter. The panel did a brilliant job answering lots of questions from the young people and offering good advice about what you can do if you ever experience or witness racism. There was no shortage of questions and we could have had an even longer Q&A session! However, those disappointed not to get to ask a question, were able to get a copy of the new SRtRC / Bolton Wanderers FC poster signed by the panel. The panel also selected what they thought were the three most interesting questions of the afternoon to win some SRtRC prizes including T-Shirts and mini-footballs. A big thank you to the panel for attending and the schools for allowing their young people to attend the event. It’s always great working with BWFC and the Community Trust and we look forward to visiting the Macron again soon. 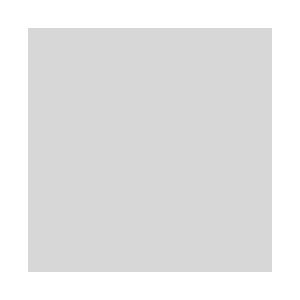 Special thanks to Adam Warriner, Jordan Whittle, Greg Gillard and Jeff for all their help in organising and running the event.